NEW YORK - The World Jewish Congress welcomes the adoption of the International Holocaust Remembrance Alliance’s working definition of antisemitism by the Government of Moldova, unanimously approved by the cabinet of ministers after being presented by the Minister for Justice on Friday 18 January. The adopted text calls on the state authorities to take into account all manifestations of antisemitism in their work, in particular when training public servants in education, culture, law enforcement, and increases the awareness of the judiciary in this field. 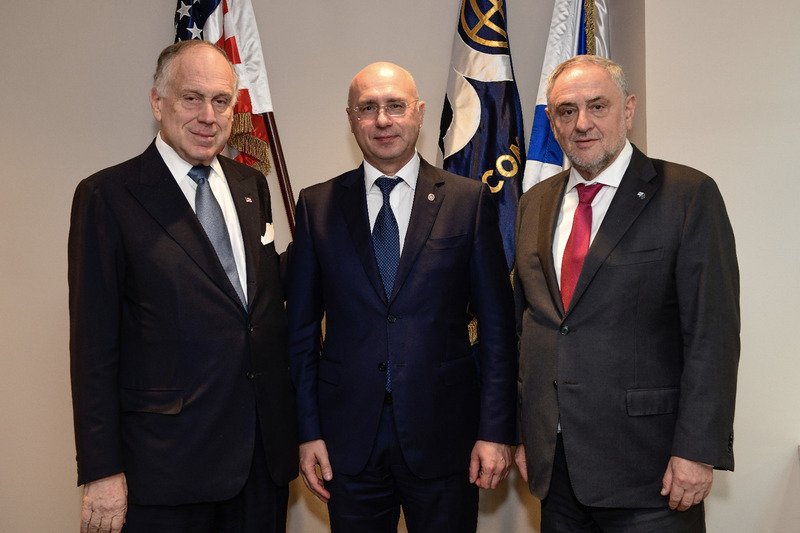 WJC CEO and Executive Vice President Robert Singer said: “I commend the Republic of Moldova on taking this important step in identifying and tackling antisemitism in all its guises. We continue to call on all European countries to effectively adopt the definition, and in this regard Moldova’s adoption can be seen as a good example for others to follow." 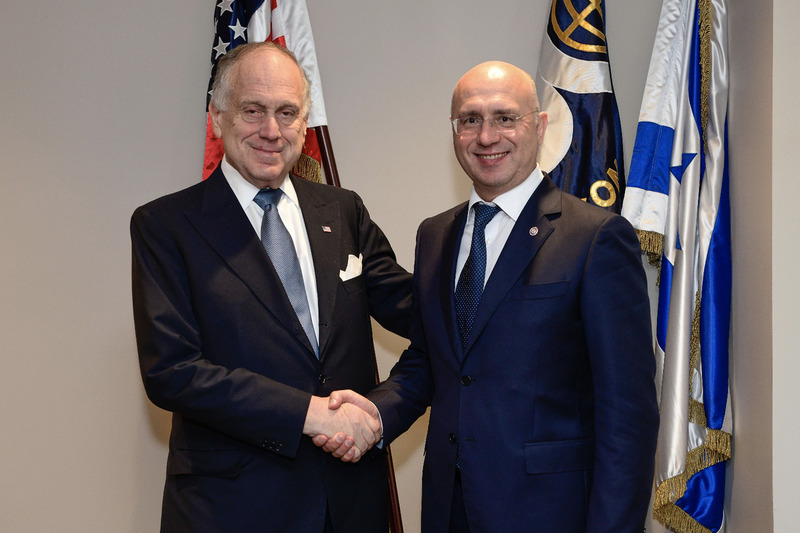 "During my visit to Chisnau and talks with Moldovan officials last year, and a subsequent meeting with Molodvan Prime Minister Pavel Filip together WJC President Ronald S. Lauder at our headquarters in New York, I was immensely encouraged and impressed by the Moldovan government’s commitment to fighting antisemitism, protecting its Jewish community, and preserving Holocaust memory, including with the creation of a Museum of Jewish History in the Republic of Moldova. We look forward to continuing to engage with the Moldovan Government as it takes on these challenges," Singer added.